Head of Hokianga Harbour. - Global Happiness Family - Traveling family finding sustainable development goals around the world. 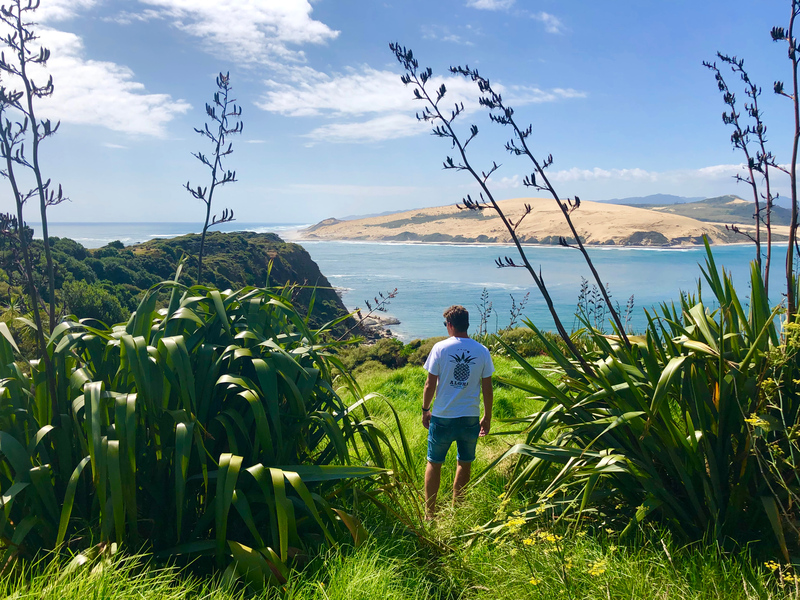 Checking out the slopes of the sanddunes from the South Head of the Hokianga Harbour. 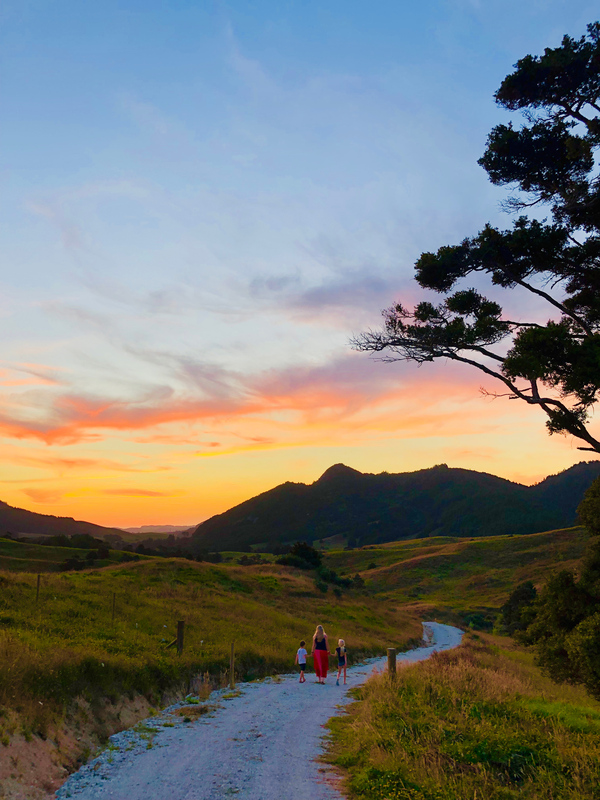 This place is rich in history and tradition dating back to the arrival of the early Polynesian explorer Kupe, who according to some Maori traditions was the discoverer of New Zealand.